As for 'nationality-verb agreement' (subject-verb agreement) why is that the answer is wrong? Is this equal to Frenchmen= The French? 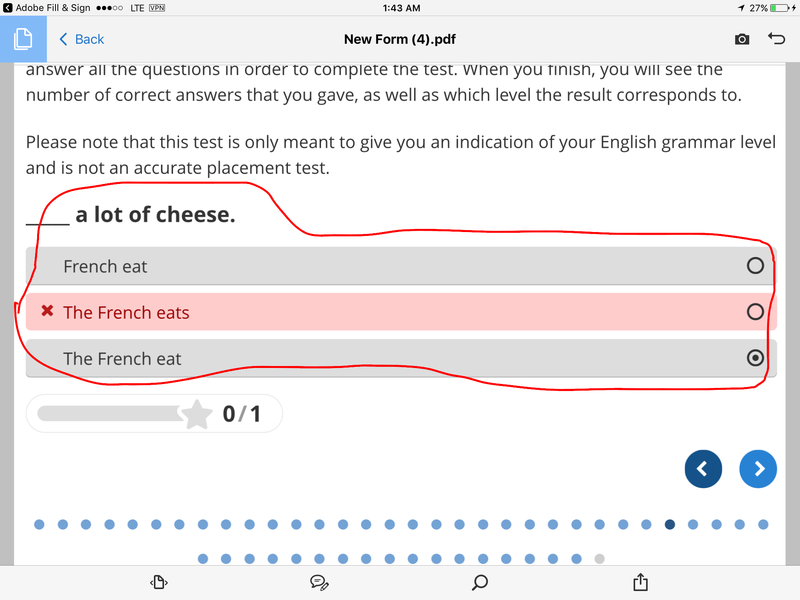 That's why saying the French are/do is considered correct while the French is/does is not. The French, by the way, is really just a shorter way to say the French people. Few is/are self disciplined enough to study everyday for the CAT?